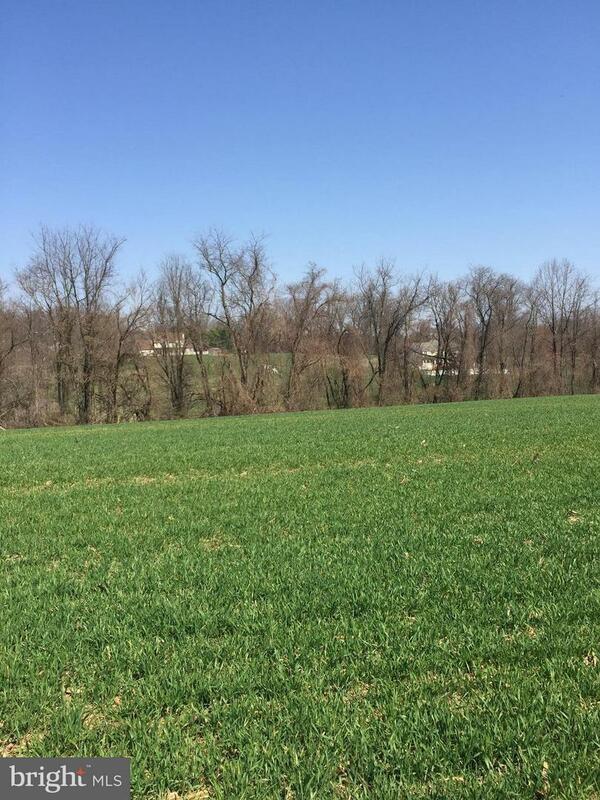 Build your Dream home on Beautiful 3 ac lot in "Walker Ridge" subdivision ! Plans to modify, bring your own plans, design custom plans . Approved perc & ready to build. NO HOA! Lots are private & back to trees! All have Beautiful Views ! Buyer to pay all transfer & recording fees/taxes. Builder Tie-in.